Ford is reportedly working on the next generation Fiesta sedan and it could launch sometime in early 2018. 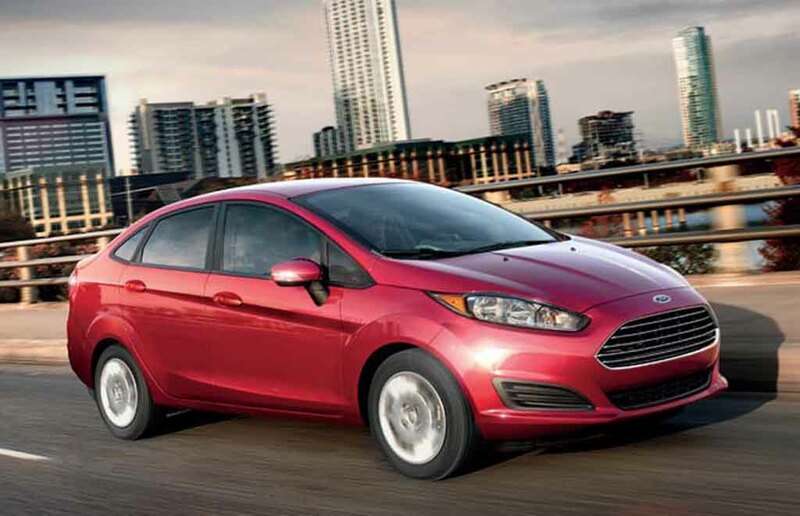 The American auto manufacturer introduced the all-new Fiesta last year and its sedan version is expected to follow. As the automaker is seeing declining sales figure for the sub-compact cars in several major global markets, the new Fiesta sedan could concentrate on Chinese market only. Apart from China, the new sedan could also focus on some global emerging markets. But, this sedan is very unlikely to arrive in India. The car was brought here but discontinued later due to very poor sales. On the other hand, China has been a pretty big market for the auto major and sedans have been doing pretty well in the country. Considering that, Ford could launch the new Fiesta sedan there. Interestingly, the current Ford Fiesta sedan was uncovered at the 2008 Guangzhou Auto Show. Speaking about the Indian market, Ford is currently working on a new premium hatchback and its sedan version that will be based on the B563 platform. This new premium hatchback is expected to arrive here by 2020 and upon launch it will lock horns with rivals like Maruti Suzuki Baleno, Hyundai Elite i20, Honda Jazz and Volkswagen Polo. The premium hatchbacks in India have been doing pretty well and the trend is reflected in sales results. Ford too wants to grab a sizeable share in the segment and hence comes the new premium hatchback. Apart from that, the American auto major is also gearing up to launch the EcoSport facelift soon. It could hit the showrooms on 15th September. Other upcoming models from the brand include the facelift version of Figo hatchback and Aspire compact sedan. Apart from that, it is also working on crossover based on Figo. Test mules of facelifted Figo, Figo Cross and Aspire have been spied on roads and they are expected to launch sometime next year.